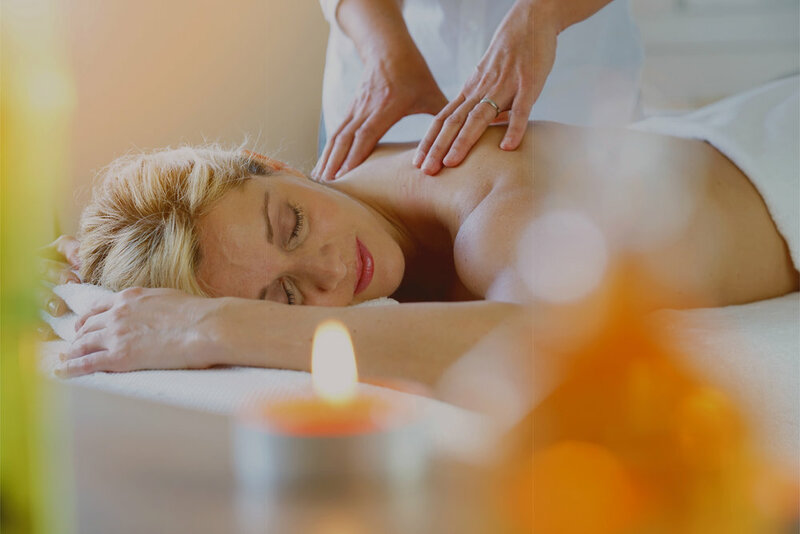 Whether you're in need of a deep tissue massage to ease those ache muscles or you're craving a relaxing mental break, one of our soothing, therapeutic massages may be just what you need. You are unique and your personal nutrition should be too. Getting help from a degreed nutritionist is a great way to fine tune your diet and optimize your health. A personal trainer can help you set goals and reach them. It's an hour of your day where you don't have to think, you can show up and have fun working out, and that can make working out that much easier. Be the best version of yourself by being the healthiest version of yourself. Our services are designed to keep health and happiness as the upmost priority. From our Nutrition Coaching to Massage Therapy, we've got something for you to live healthfully, inside and out. Shake up your routine and give something new a try. 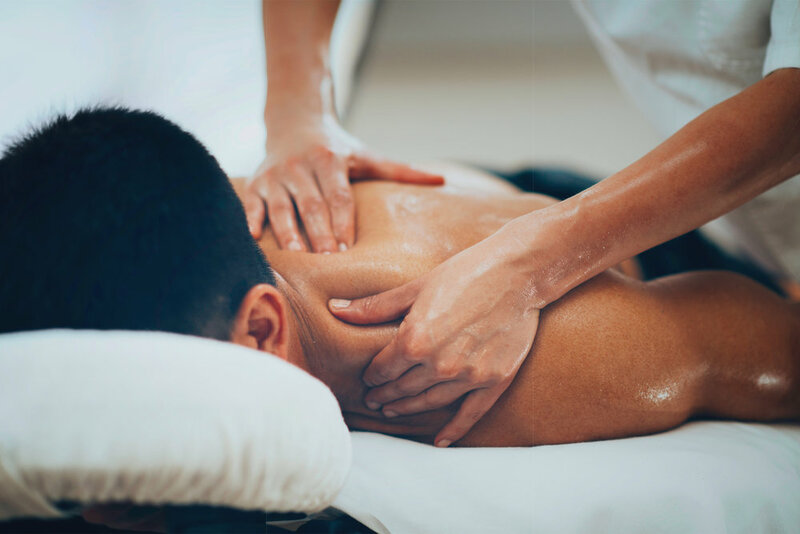 Add a personal training session or a deep tissue massage to your week and see how great you'll feel! You might discover something you love. We all have goals. Whether your's include recovering from an injury, improving your balance, or reducing pain from repetitive movement, a certified personal trainer can help you achieve it! Nutrition Coaching can be the difference between reaching your goals and struggling through them. Get help from a professional who has the tools to get the nutrition right. 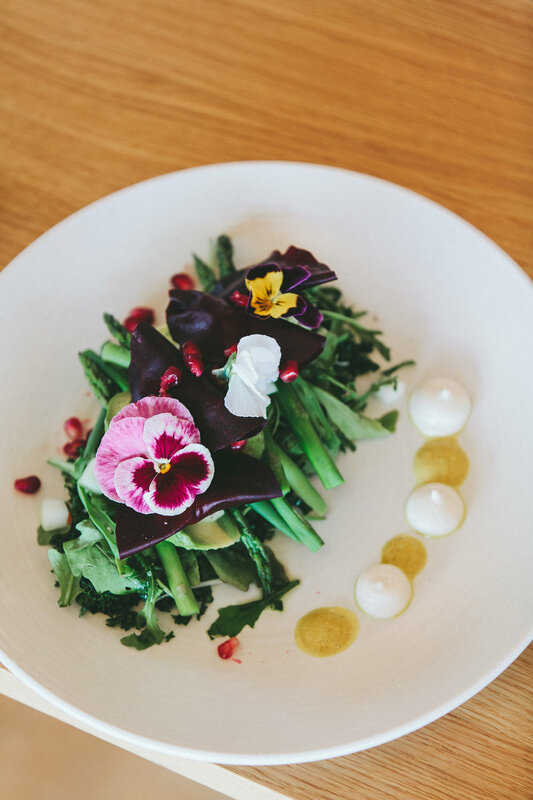 We believe in organic foods and healthy balanced meals. Eat healthier for improved fitness, to lose weight, or for whatever your goals may be. Let us create the perfect meal plan for you.